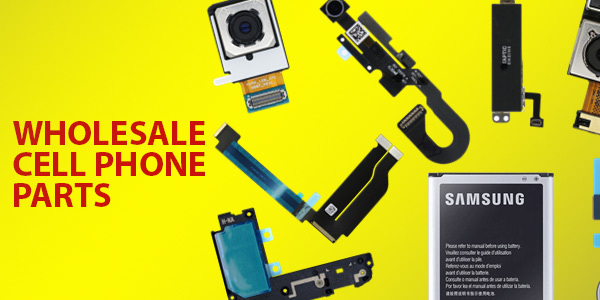 Cases, Screen Protectors, Batteries…all types of accessories are being sold by verified distributors. In Search of a Specific Cell Phone Accessory? 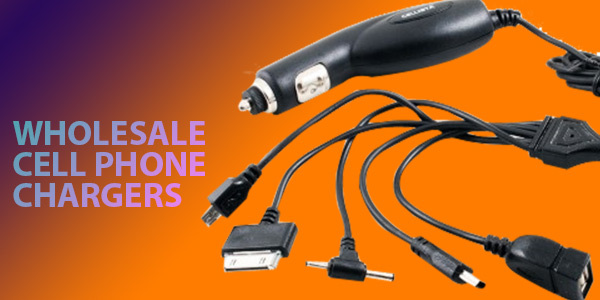 Below you’ll find recent wholesale cell phone accessories from trusted distributors. These distributors have been verified by Comprar Magazine. These wholesale cell phone accessory suppliers are in good standing within the wireless industry. Contact these accessory distributors with confidence. Wholesale accessory cell phone distributors: chargers, cables, cases and more for iPhone, Galaxy, Lumia, Blu, Moto and more popular cell phones. 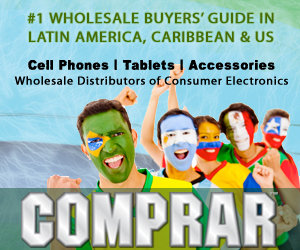 Find various accessory wholesale distributors that sell quality wholesale cell phone accessories at the best prices. 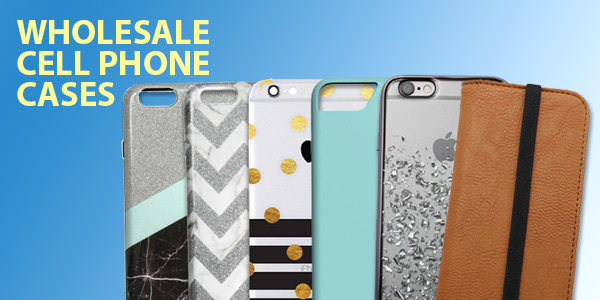 Find trusted wholesalers of cell phone accessories: cell phone cases, stands, batteries, cell phone parts and more wholesale accessories.